Last year was a bit quiet for me in terms of photography, why?.. Well mainly the Centre being busier... and as much as I like taking photos, the Centre is and will always be my main priority. It was a shame in one way though, as I had a new new camera at the start of the year and didn't really get a chance to use it properly until the end of the year. Hopefully more time will be free this year, and I will get to use it more. So far I like it very much. Anyway, to start the year off I thought I would share ten of my favourites from last year. Some on my new camera, some old, and even the iPhone thrown in for good measure. 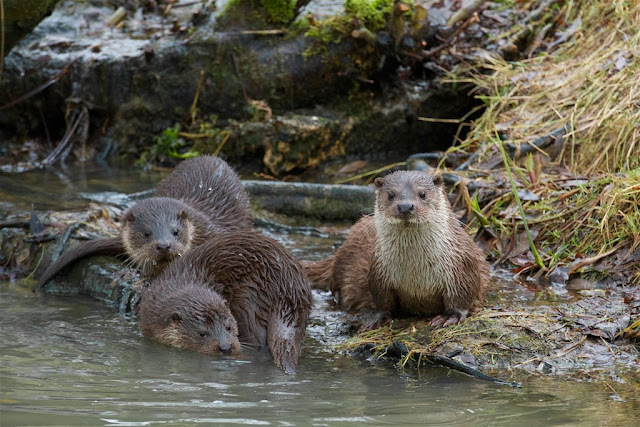 The otter cubs with mum above, one of the first photos with my new camera taken at the beginning of the year when I was trying it out straight from the box. This was on my phone, and I kind of wish I took it on my camera now as it has been very popular and done well for the Centre. A row of Albus's antlers from the last five years castings. 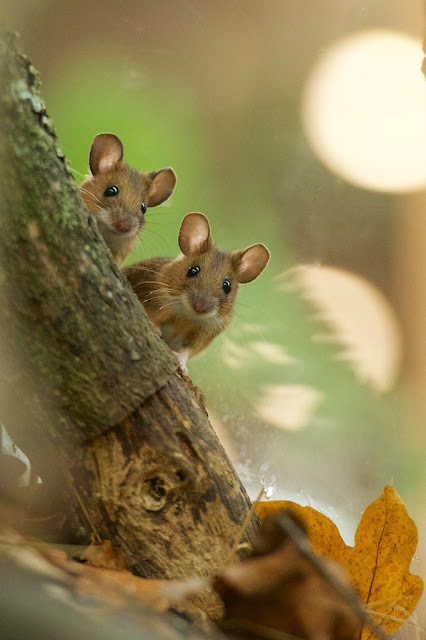 Our dormice were filmed waking from hibernation for the "tree" programme on the BBC that Judi Dench and the Centre was involved with. 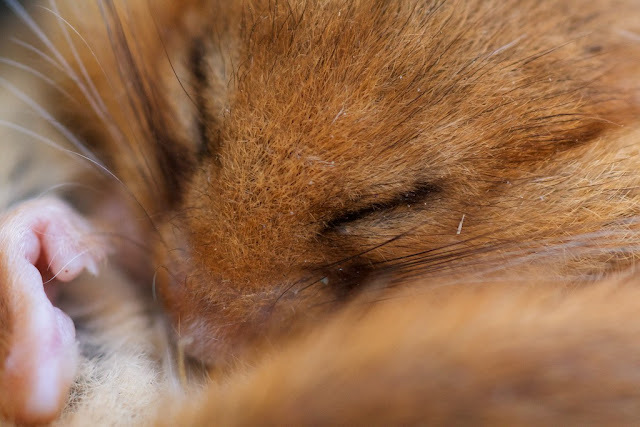 During filming I took the chance to take a few pictures, as very rarely do we have our dormice out like this. 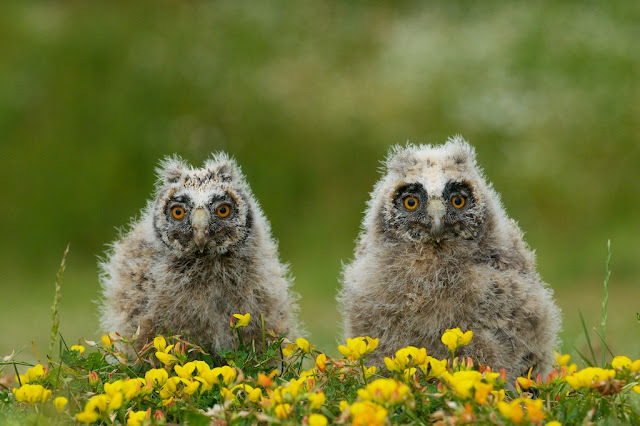 A rather cutesy portrait of two of our long eared owl chicks in the buttercups. Bit cheesy I know, but ideal for a record shot for the Centre to use. A photo I had been wanting to get for a long time. 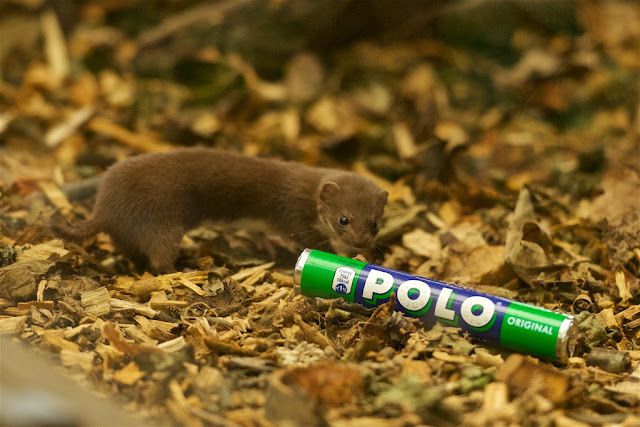 A weasel by a packet of Polo mints. Not as good as I hoped, but good enough until I get better. 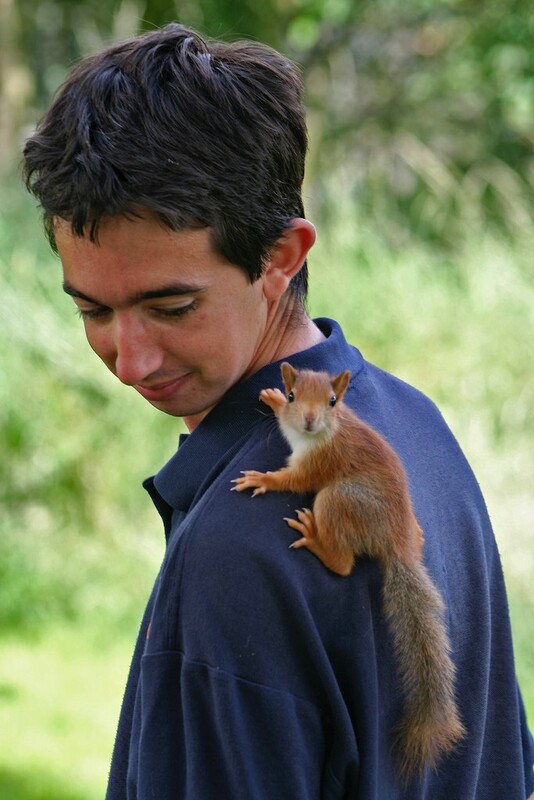 I was bale to give it a go last year with this rescued weasel called Ginny. One of my favourite portraits from last year. One of our new water voles on our display island. We had a new family arrive early summer, and a couple of the kits where black. We moved our weasels around a lot last year, and this little one settled in to her photographic pen really quickly. Still a star on display and posing nicely for photographers. 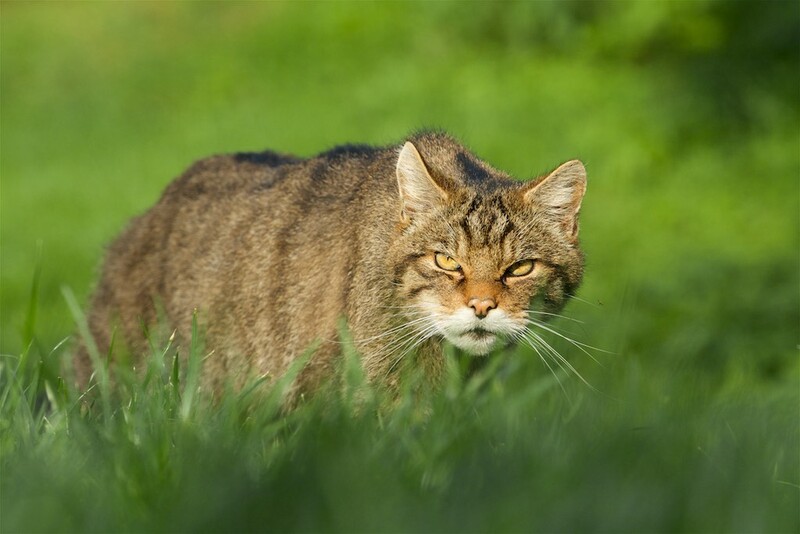 Macavity the wildcat. Always try to make the cats look "wild", but in a different way to just have them snaring. Hugo is a great hedgehog, and so good for photography. 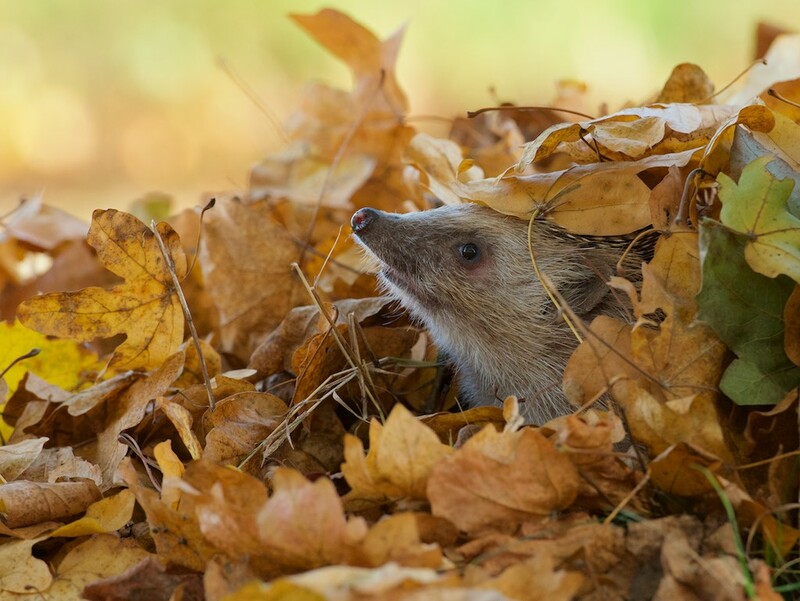 I have photographed our hedgehogs in autumn leaves for the past few years, but tried something a bit different this year and was pleased by the results. 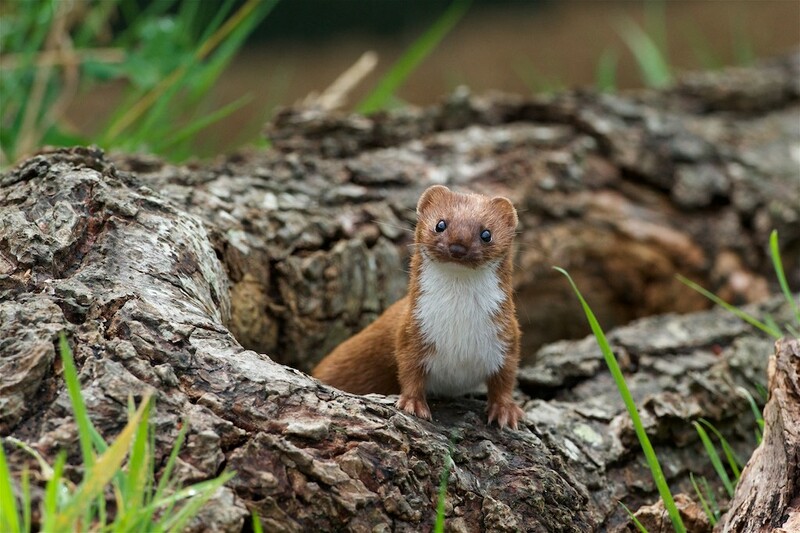 This one above is one of my favourites, and was used by Springwatch last Autumn. 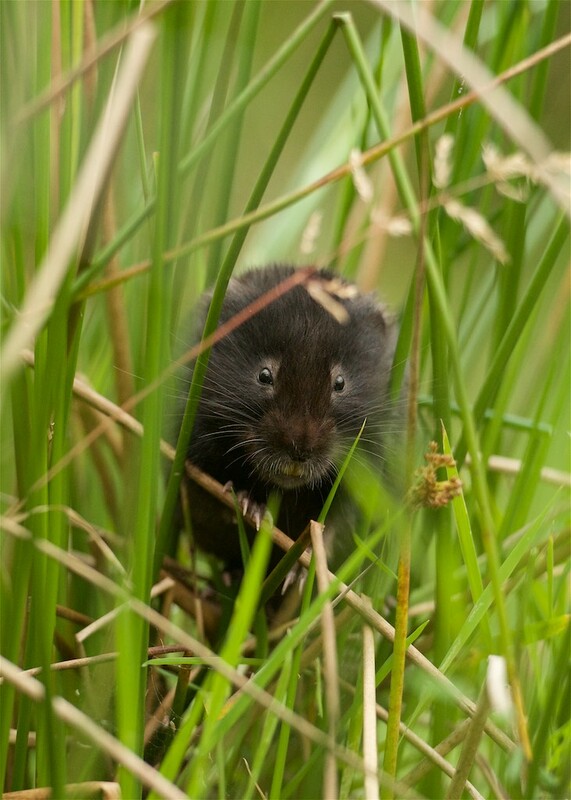 Our mice and voles often overlooked. Our yellow neck mice had a good season at the end of the year, so I spent half an hour one morning trying to photograph them. Trying being the word... very dark, and they never seem to stop, but I was pleased with this one. Lovely set, Matt. 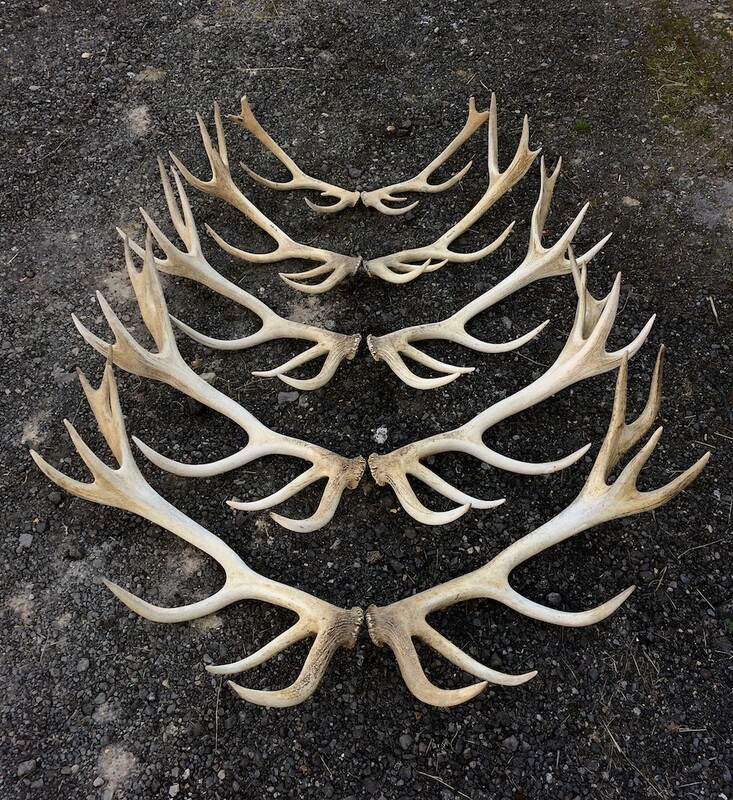 Particularly love the antler shot. Thanks very much for posting this up here. Thanks for your comment and kind words Mark. Cómo no amar a los animales? Bellísimo registro de algunos de ellos en su medio natural.